Flags will be flying again this year with Seaside Awards for Cleveleys beaches. Rossall Beach and Jubilee Beach against the new promenade have once again been recognised as being among the best in the country. The Rossall Beach Group are delighted that their efforts have paid off once more with this years award for Rossall Beach, along with one for Jubilee Beach in Cleveleys. Ferry Beach and Marine Beach in Fleetwood have also secured awards again. This means that four beaches in Wyre will be flying the distinctive yellow and blue Seaside Award flags this summer. Keep Britain Tidy’s Seaside Awards are the nationwide standard for the best beaches across the UK. The flag is a symbol of quality which ensures visitors are guaranteed to find a clean, safe, attractive and well-managed coastal stretch. Here it is, being hoisted above Rossall Beach at Cleveleys. 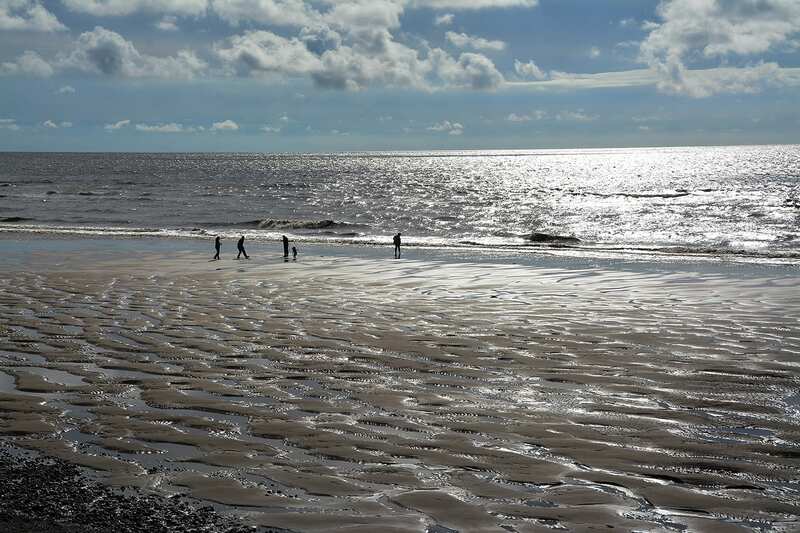 Wyre also has two bathing waters, designated outdoor swimming spots at Cleveleys and Fleetwood, which are both classified as ‘good’ in terms of water quality under tough European cleanliness standards. 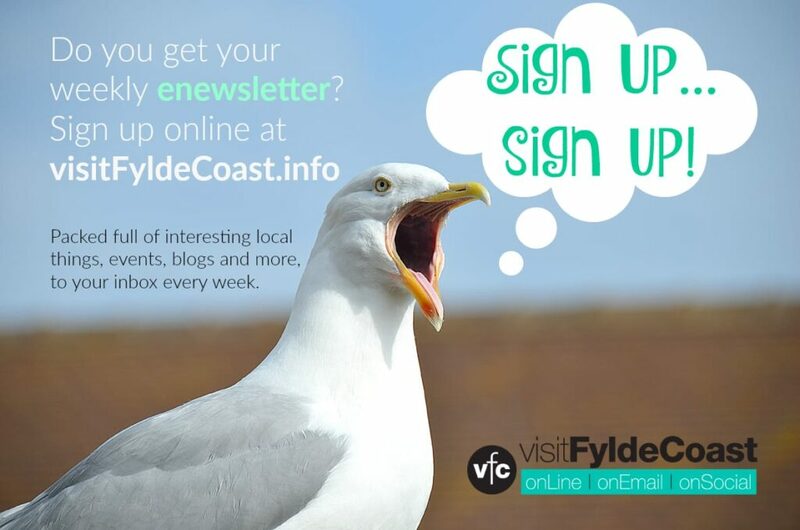 Councillor Berry added: “This really shows that we have both quality beaches and clean water, making Wyre’s coast an attractive and enjoyable place to live and visit. Formerly called the Quality Coast Award which was introduced in 2007, the Seaside Awards scheme was introduced in England in 2013 by Keep Britain Tidy. It’s the nationwide standard for the best beaches across the UK. While Seaside Award beaches can be vastly different, the flag is a symbol of quality which ensures visitors are guaranteed to find a clean, safe, attractive and well-managed coastal stretch. It’s also been designed to equip local councils and beach managers with a three-year action plan aimed at helping them maintain and improve the infrastructure at their beach, as well as equipping them to generate further funds. Rossall Beach Residents & Community Group are delighted that their sustained work in looking after the environment has helped to secure this recognition.  Having carried out monthly beach cleans for many years, literally tonnes of rubbish have been removed year-on-year by volunteers and group members and this has made a significant difference to the public’s enjoyment of the area. 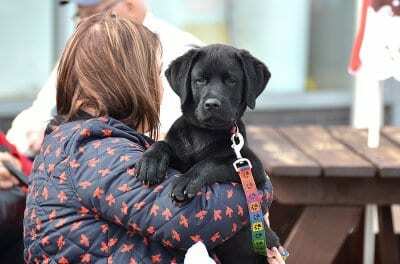 They also provided information on the beach, help to spread awareness of wildlife, water quality and dog fouling, and carry out an education programme in local primary schools – among many other things. 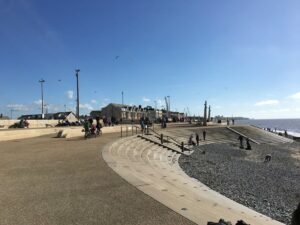 Seaside Awards for Cleveleys beaches. 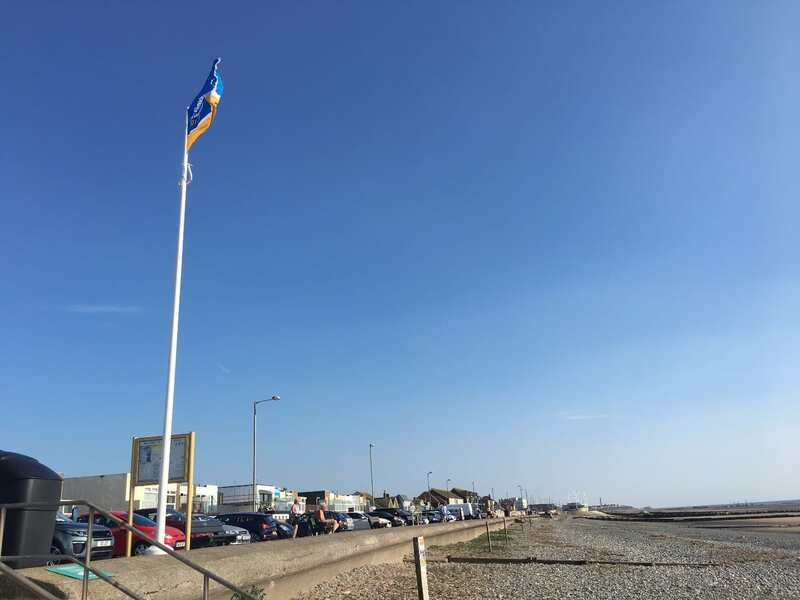 Rossall Beach Cleveleys, May 2017, flying the Seaside Award flag.